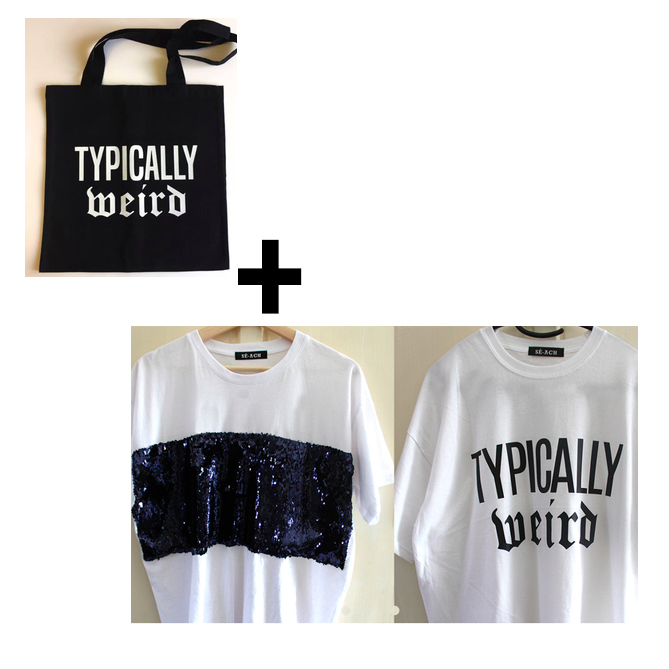 Help SÉ-ACH to develop her first collection and an e-shop! 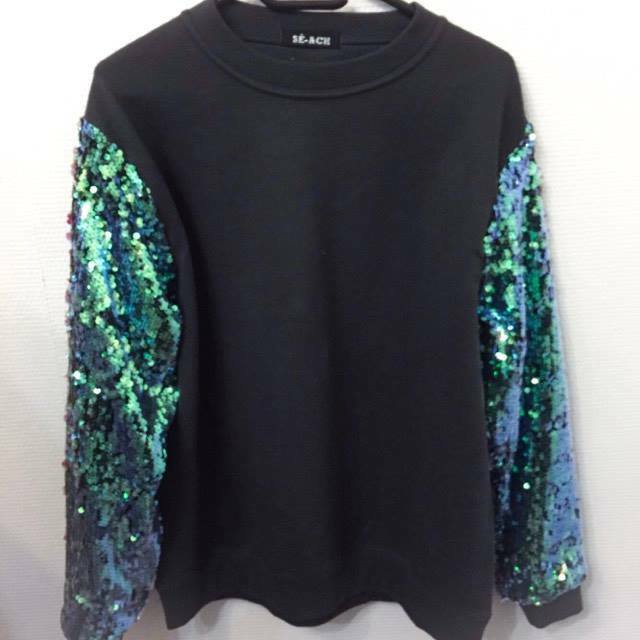 SÉ-ACH, is a young Belgian brand which likes oversize, masculine cuts and glitter. A new brand to discover! Cassandra is a fashion designer recently graduated from HELMo Mode in Liège. 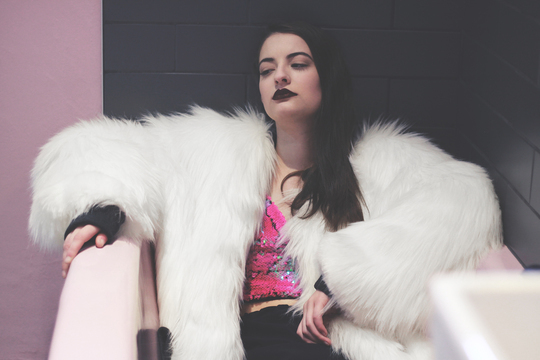 A few months after graduating, she decided to create her own clothing brand. 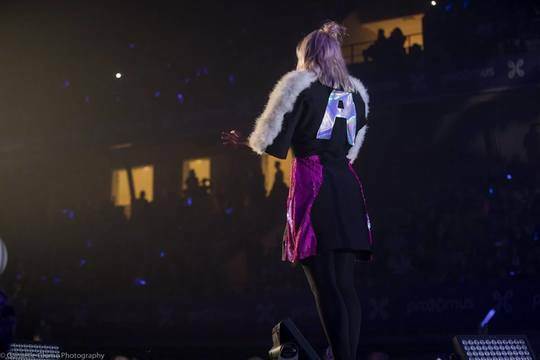 At the same time, she worked with Alice On The Roof, which helped her to raise her brand visibility. 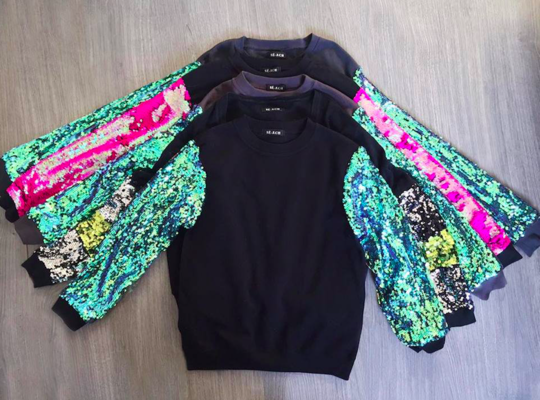 SÉ-ACH is a young Belgian women's ready-to-wear brand. 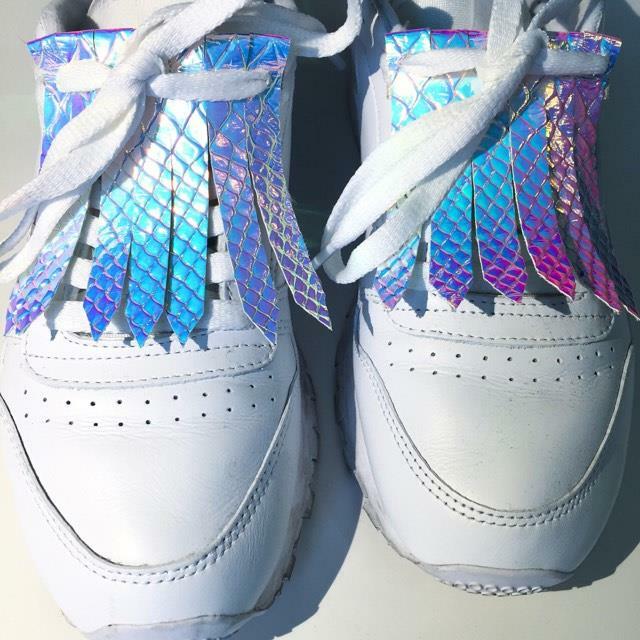 The brand style is a mix between masculine and feminine styles : the cuts are masculine, oversized and contrasted by feminine details, with the use of fabrics that are often associated with women (such as sequins, faux fur, holographic fabrics, ...). The SÉ-ACH woman could be a "Punk Mermaid" who mixes styles and genders and who dares to assert her identity and style. 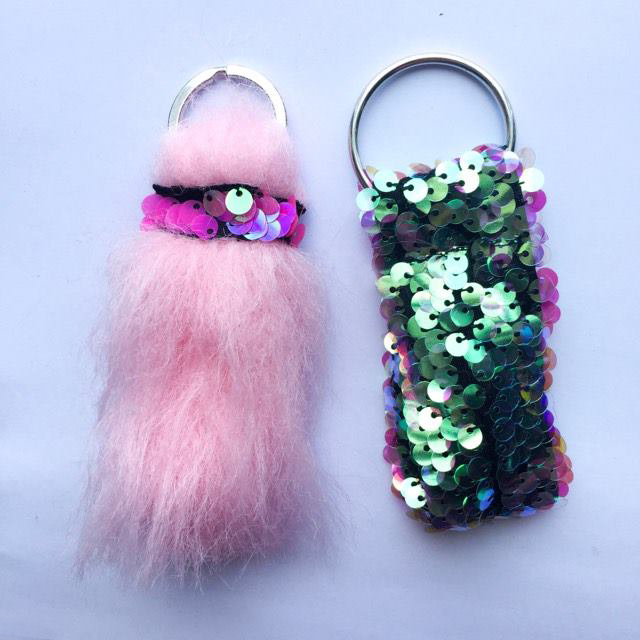 The two flagship fabrics of the brand are faux fur and sequins. 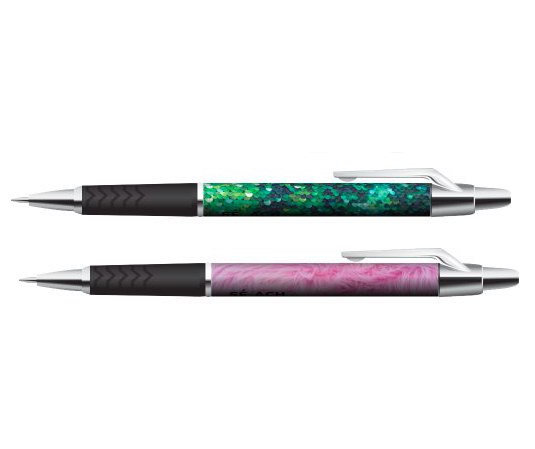 Moreover, the designer doesn’t want to use fabrics from animals, it is very important for her! 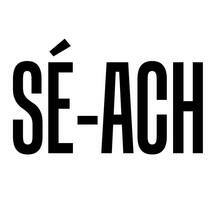 But SÉ-ACH is not just a women's ready-to-wear brand. Her style is a mix of masculine and feminine so, in the future, the brand intends to launch an unisex line, which really matters to her. 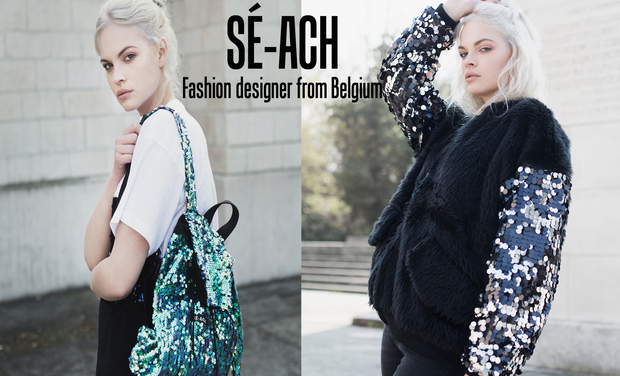 The first collection of SÉ-ACH is still following the same idea that her previous school collections : oversize, straight and masculine cuts, sequins, faux fur, again and again! 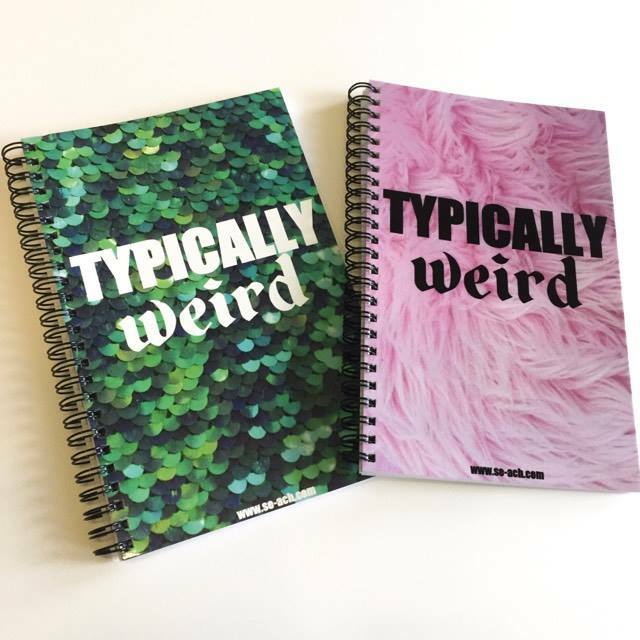 <3 Obviously, the crowdfunding will help to create this collection and especially to have larger quantities in order to sell it on the e-shop. SÉ-ACH can be found on FACEBOOK as well, feel free to follow her! 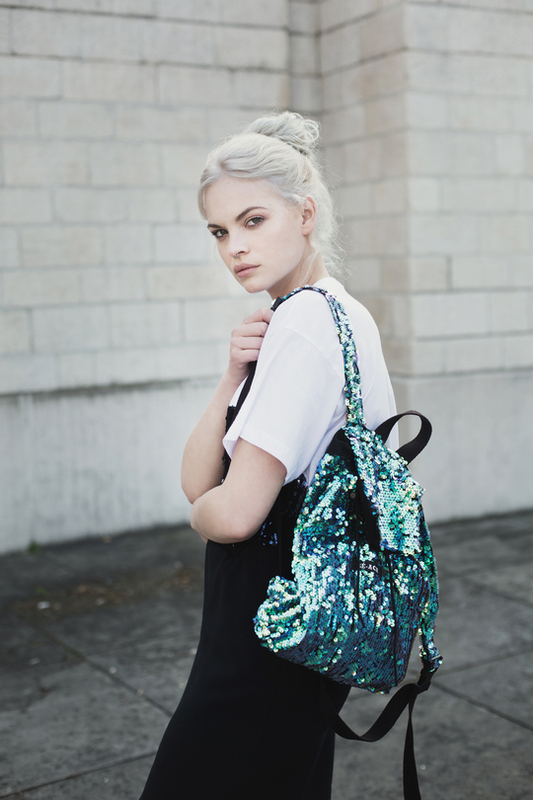 A first collection and an e-shop is a big investment. That's why Cassandra needs you! If you like her project, you have the opportunity to give it a boost! The amount of the crowdfunding is only a "first step" in the realization of this first collection. So, if the 100% are reached (which would already be super AWESOME <3), feel free to keep on sharing the crowdfunding page! All those that will support the project between 5 and 30€ will be a part of a contest to win a LOU Sweater with the color of their choice! The winner will be announced on the SÉ-ACH Facebook Page at the end of the crowdfunding if this one is successful.